Home - United Trappers of Kentucky, Inc. Welcome to United Trappers of Kentucky, Inc.
We are a statewide sportsmen’s organization of Kentucky fur trappers. Founded in 2004, we are the largest trapping organization in Kentucky with our primary goal being the enhancement and perpetuation of trapping for present and future generations of Kentuckians. 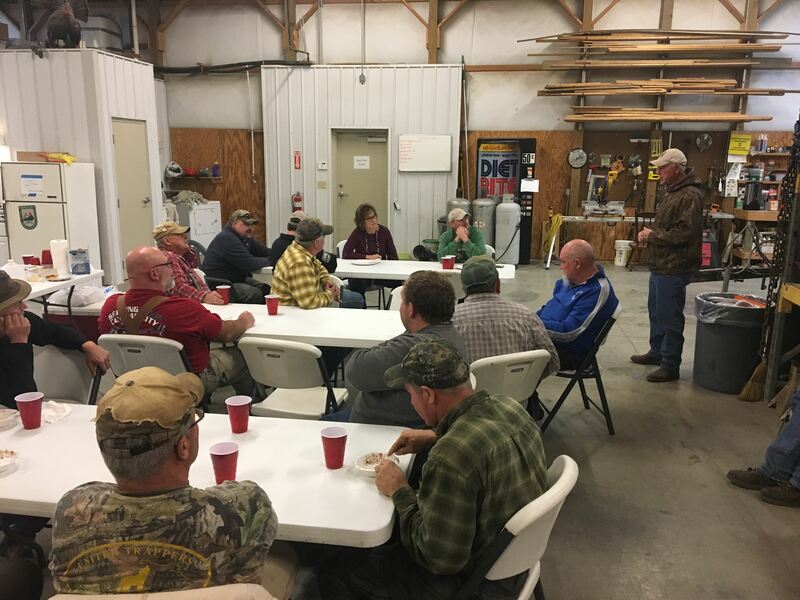 We work with the Kentucky Department of Fish and Wildlife Resources, the League of Kentucky Sportsmen, the Kentucky Chapter of the National Wild Turkey Federation, the University of Kentucky Cooperative Extension Service, and other groups regarding trapping and issues of wildlife management and conservation. 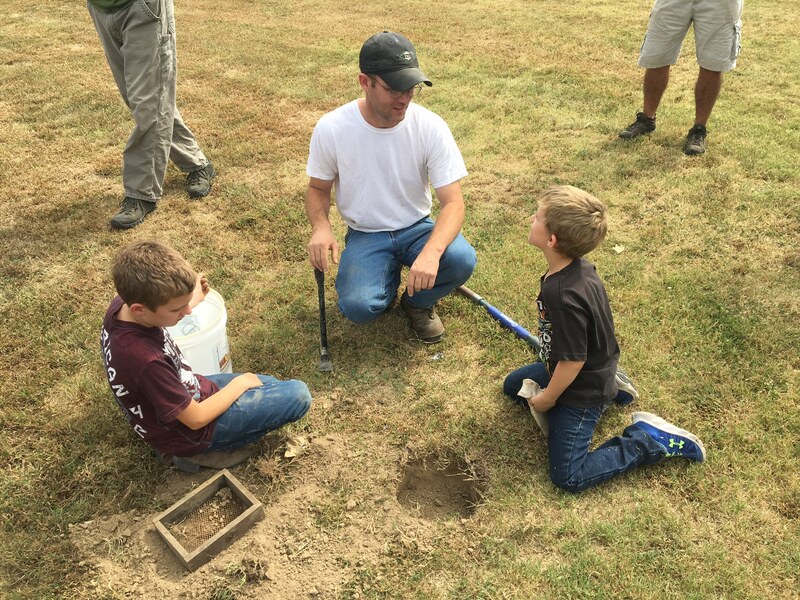 We appear at youth groups, schools and Hunter Education classes throughout Kentucky to introduce and promote ethical trapping. 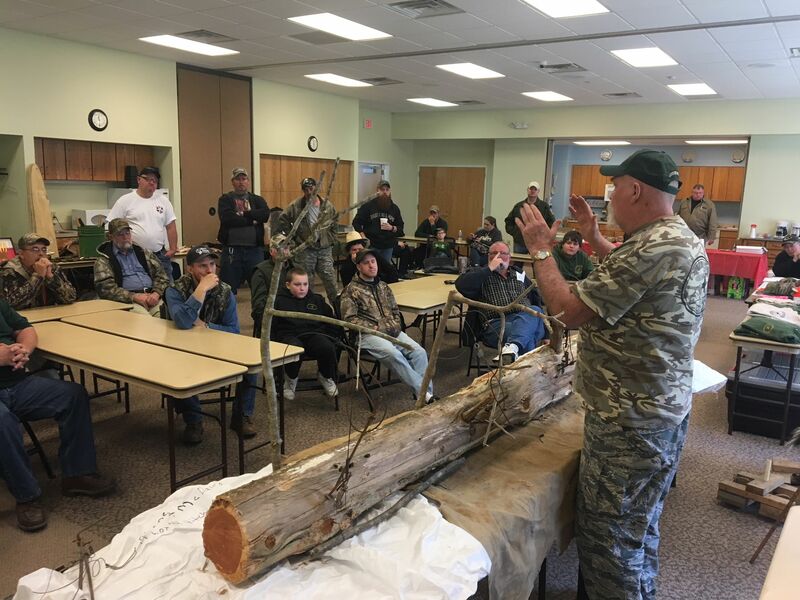 We conduct training seminars at our regular meetings and hold trapping “workshops” to teach trapping and fur handling methods to beginners and experts alike. We also have a Scholarship Fund for Kentucky students who wish to pursue a career in Wildlife Management. Kentucky students who wish to pursue a career in Wildlife Management. Membership packages are available for all ages.